This month only, the leading lady and conductor of Richard Strauss’s Elektra are both making anticipated debuts at Lyric Opera of Chicago. Nina Stemme and Donald Runnicles are being welcomed as opera titans, enormously sought after and acclaimed worldwide. While each is remarkably versatile, it’s in formidably dramatic German repertoire such as this production that they’ve become most celebrated. The opera, which opens February 2 and runs for six nights through February 22, is a twisted family drama that tells the story of one daughter’s single-minded mission to avenge her murdered father. The suspenseful story of vengeance roars to life thanks to Strauss’s pulse-pounding music. 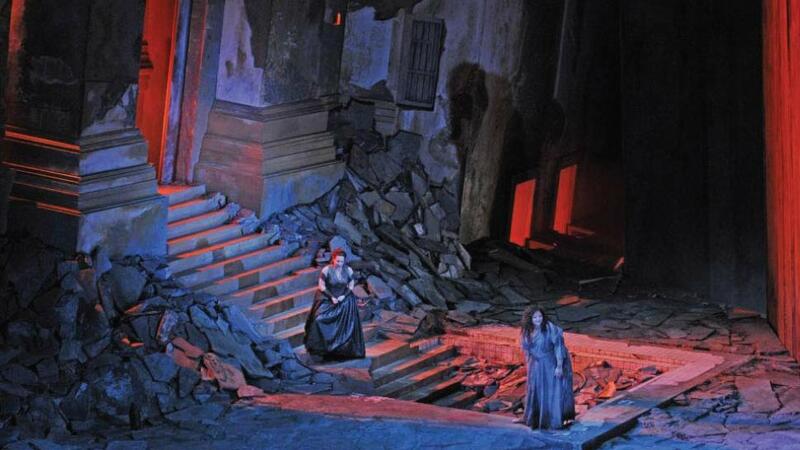 The brutal splendor of Strauss’s score—performed in German with projected English translations—promises to grab audiences and not let go until its hair-raising, bloody finale. For more information, call 312-827-5600 or visit lyricopera.com/elektra. Nothing says “I love you” like an iconic Tiffany blue box, and this Valentine’s Day, Tiffany & Co. has introduced stylish new pieces sure to delight—from updates on treasured classics to new designs from favorites like Elsa Peretti and Paloma Picasso. In an exciting debut that’s sure to appeal to longtime fans of the brand, the “Return to Tiffany” heart has been given a new look as a chic heart minaudière (available in sterling silver and stainless steel) slated to exclusively launch this month in North America. But sometimes even little gifts can mean a lot. 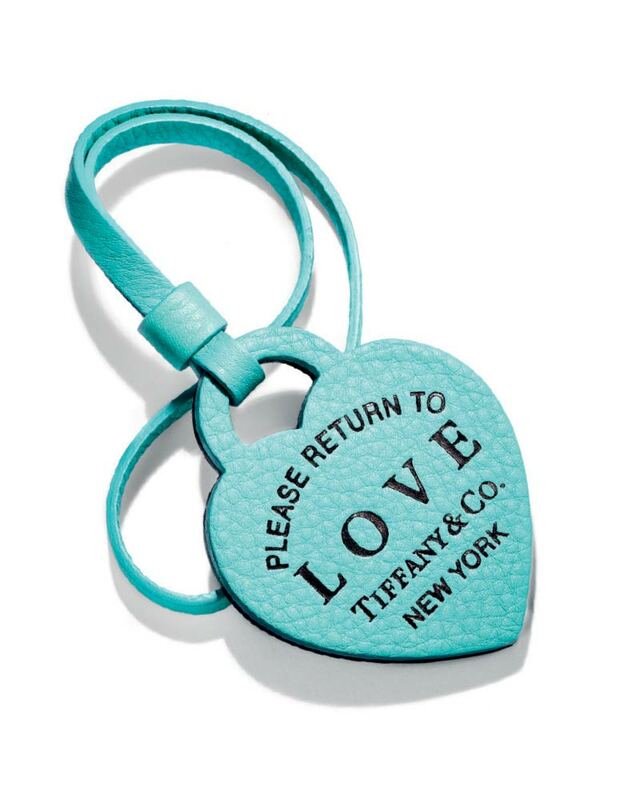 We adore the “Return to Tiffany” Love heart bag charm in Tiffany Blue grain calfskin leather, perfect for anyone from your bestie to your favorite family member. Available at Northbrook Court in Northbrook or at tiffany.com. Did you know? 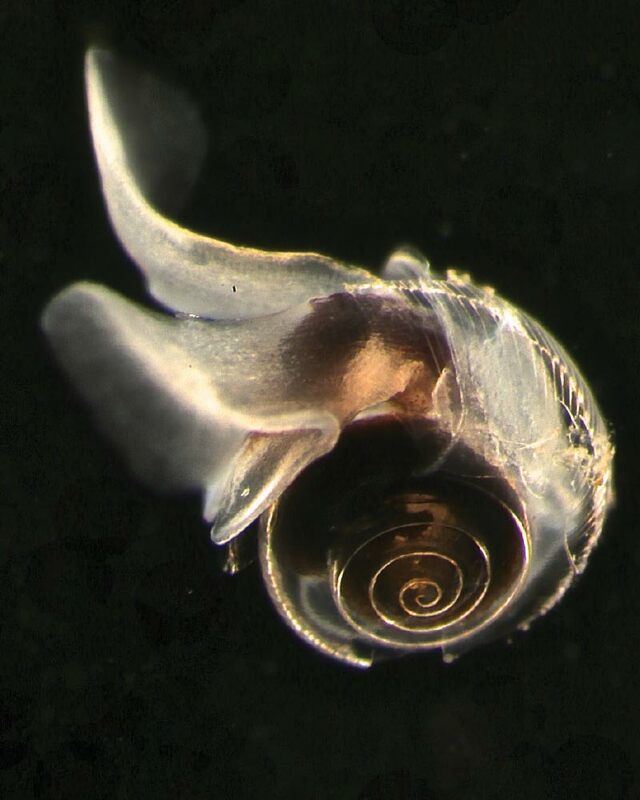 There is a vital microscopic universe that exists in the ocean that has the potential to help solve some of the most pressing environmental challenges in the 21st century. With the frosty winter setting in here along Lake Michigan, now is the perfect time to attend one of Gorton Community Center’s Lyric & Lecture events. “Enter the Microcosm: A Hidden Universe within Our Oceans” will be presented on February 20, 7 to 9 p.m. at Gorton Community Center. Documentary film writer, director, and producer, Michele Hoffman Trotter, who is also professor of Marine Science and Sustainability, Columbia College Chicago, Roosevelt University, and The School of The Art Institute of Chicago, will lead the presentation—complete with her award-winning photography. Viewers will become acquainted with the hidden, alien universe in the ocean, where most life starts out impossibly small, unseen without the aid of a microscope. It is the foundation of life as we know it; generating the air we breathe, purveyor of deadly toxins, source of medicines that may save a loved one, and fuel that might someday power our homes. Her documentary film, Microcosm, will soon to be a full-length documentary or TV series. Tickets are $15. Gorton Community Center is located at 400 E. Illinois in Lake Forest, 847-234-6060, gortoncenter.org.